The Senior M&E Specialist is responsible for the oversight of the implementation of SEA Project ME&L Plan. 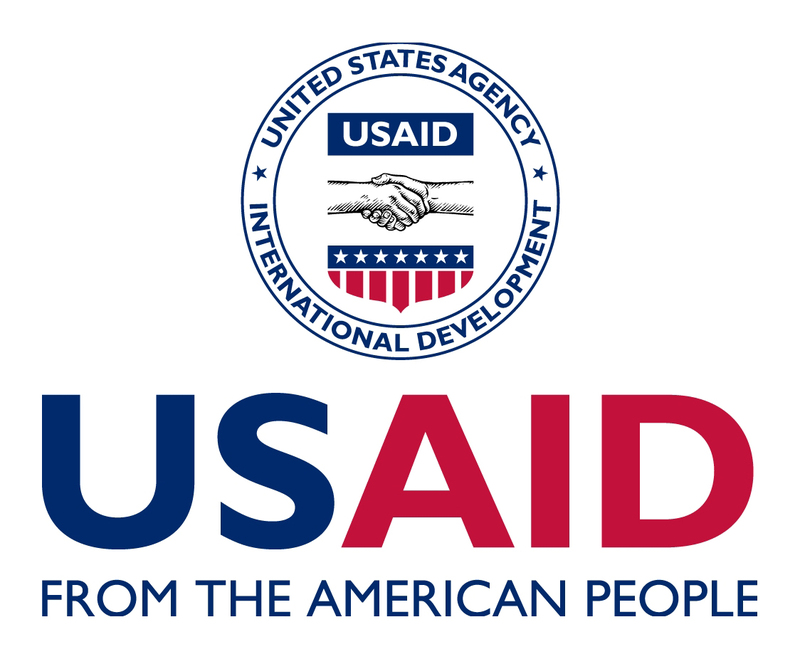 The Senior M&E Specialist will work closely with the Chief of Party/Deputy Chief of Party to support the project with programmatic monitoring, evaluation, and learning. Ensure that data generated from activities and interventions are reliable, , and accurate, collected in a timely manner, and oversee all MEL activities including in field activities. Conceptualize, design, and implement program result framework and Monitoring, Evaluation, and Learning Plan in consultation with project team and consultants. Develop a tool for programmatic management system to ensure the project deliverables are achieved according to the work plan. Develop a system for coordination and implementation of Monitoring, Evaluation, and Learning Plan between the SEA Project and implementing partners. Train the implementing partner staff, as required, in data collection and analysis pertaining to the MEL plan. Provide a quarterly report to Chief of Party/Deputy Chief of Party for deliverables update. 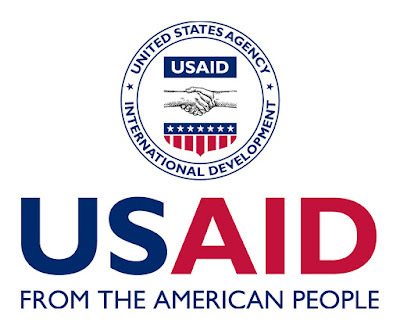 Assist the Chief of Party with client (USAID), stakeholder, and key decision- maker trainings and presentation on the project’s activities. Provide feedback on logical framework designed and developed by project, subcontractors, as well as their survey designs. Provide formal training to partners, and other relevant stakeholders on the project’s state of the art M&E systems, policies, procedures, templates, and forms. Analyze and identify state-of-the-art M&E tools and methods used to improve program M&E systems and their efficiency. Report to Deputy Chief of Party; supervise the M&E Specialist. University degree in related field. Relevant experience and another university degree may substitute for the degrees mentioned. Master degree holder is preferred. High degree of adaptability to varied working environments and good interpersonal and teamwork skills. Good computer skills, including internet and email. If you are interested and qualified, please send your latest CV to : Jobs@SEA-Indonesia.org before July 18, 2017. Please note the title of the position you are applying for in your submission email.